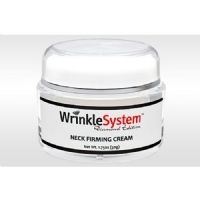 The Anti-Wrinkle Eye Cream is designed to dramatically reduce expression lines and crows feet around the eye area whilst significantly firming and lifting the eye contour. Contributing to this amazing effect is a revolutionary anti-oxidant formula that utilizes an interconnected chain of silicone based organic polymers that provide remarkable smoothing results to the delicate skin around the eyes. 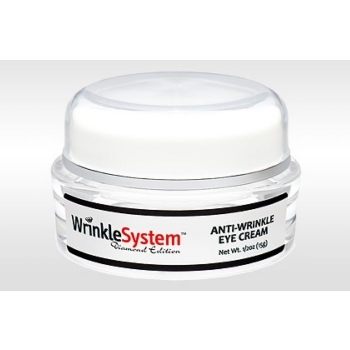 This product is also available as part of the AM/PM Eye Alert System. Each standup airless pump bottle is 30 ml, enough for a 2 month supply when used as directed. Please scroll down to complete your order. The below products are formulated to work with what is in your shopping cart.